Whether you have a question about our products, you’re after alternative personalisation or you just want to say ‘hi’, we’d love to hear from you. Simply fill in the form below and hit ‘send’ to contact us, and we’ll be in touch as soon as we can.. Subscribe to our newsletter, You’ll also receive a 10% off code, updates and discounts we only send to our subscribers!. 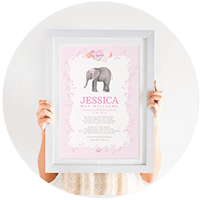 Do you require a copy of a previous order, or maybe a mistake was made on a previous design? Fear not, you can request a re-print here at a reduced price. 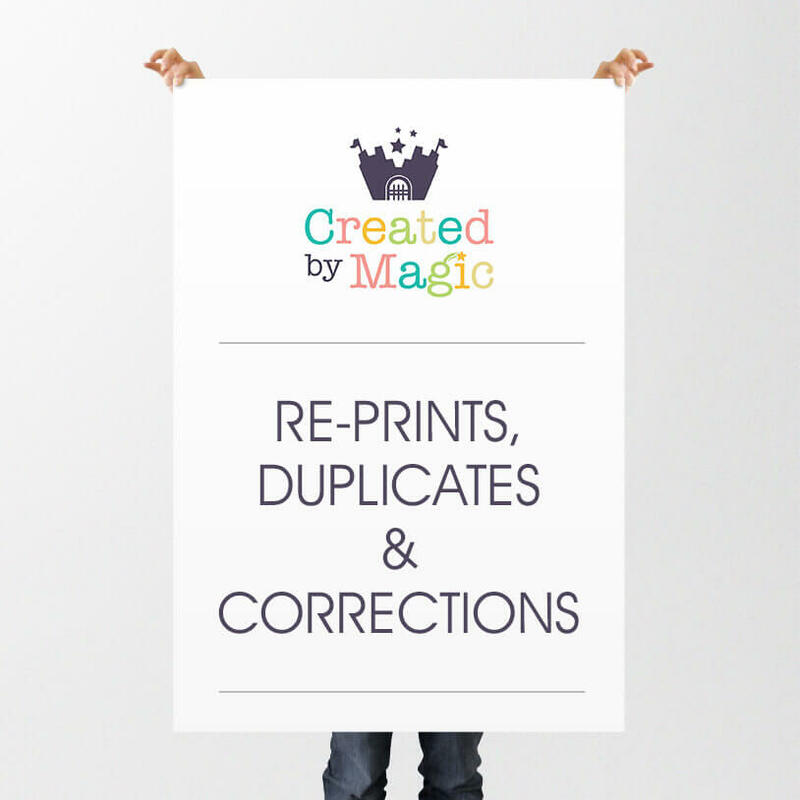 As long as your order was placed within the last 30 days we can help you with any re-prints, duplicates and corrections.